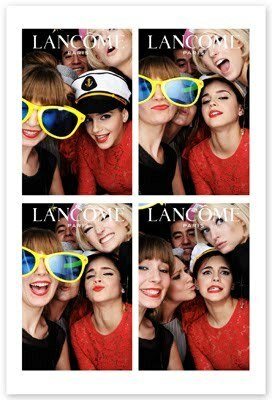 Lancôme Pre-BAFTA Party (February 10th, 2012). Lancôme Pre-BAFTA Party (February 10th, 2012). Wallpaper and background images in the emma watson club tagged: lancôme. This emma watson photo contains gafas de sol, gafas oscuras, sombras, and tonos.